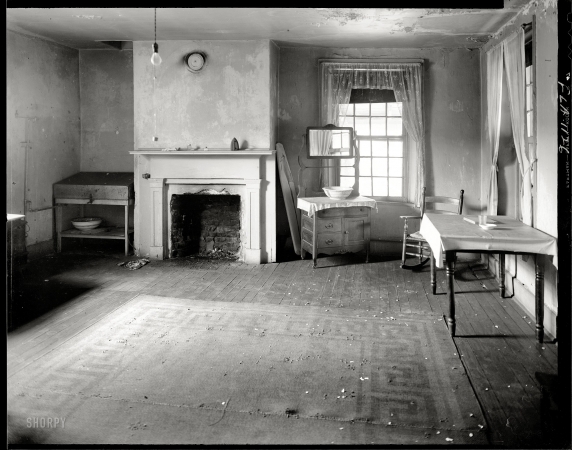 8x10 negative from the Frances Benjamin Johnston Collection. 1937. "Spanish Inn, 43 George Street, St. Augustine, Florida." Also known as the De Mesa-Sanchez House.